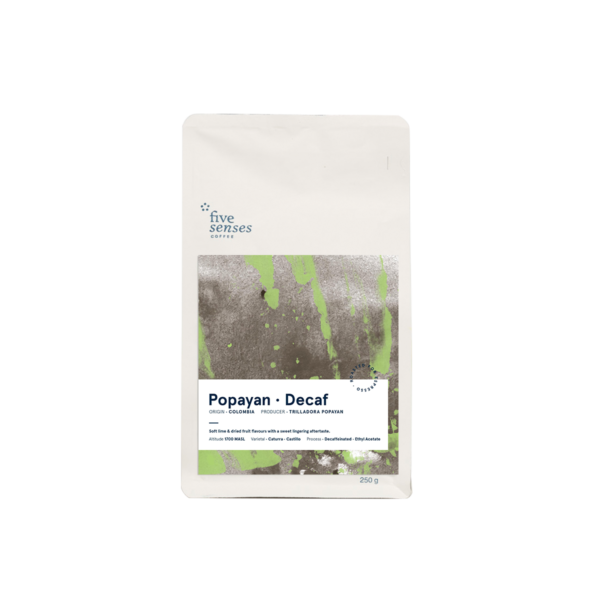 This decaffeinated coffee is produced by the same farmers that produce our washed Popayan Cincuenta. 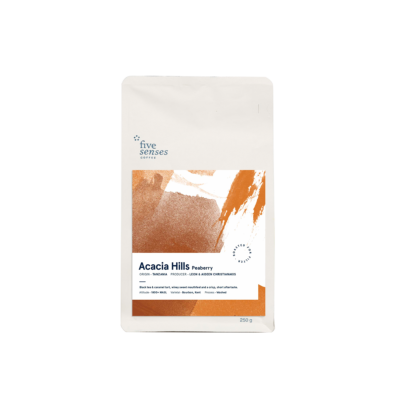 Ethyl acetate is known to be one of the cleanest, safest and most effective forms of decaffeination on the market. 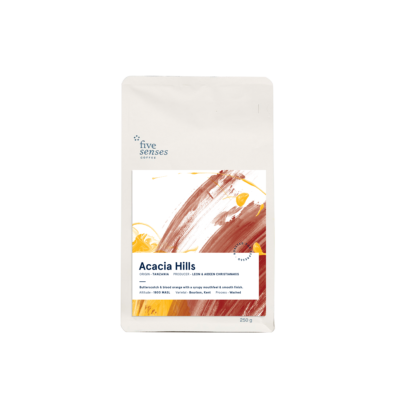 It even carries a label as a “natural” decaf since the Ethyl Acetate used is a by-product gained from the huge surplus of sugar cane grown in Colombia. 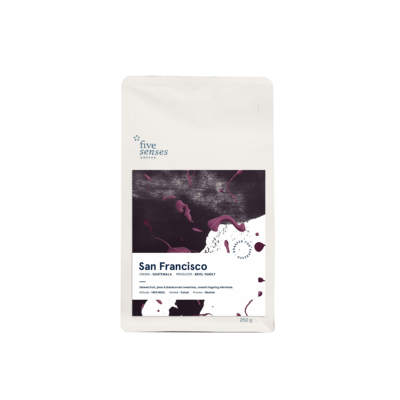 In truth, it adds a pleasant and refreshing complexity to the coffee and will leave you questioning whether this is actually a decaffeinated coffee. 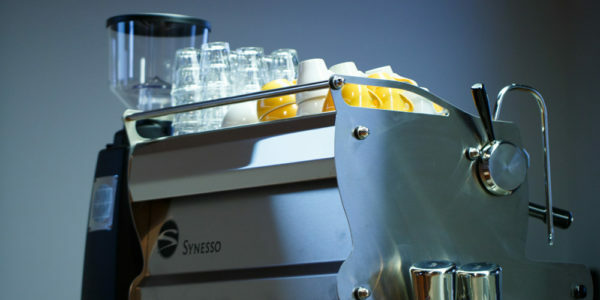 When selecting a coffee relationship it’s critical to consider inherent quality and cup character. This factor is even more critical when producing coffee as a decaffeinate as it undergoes an added process to remove the caffeine. 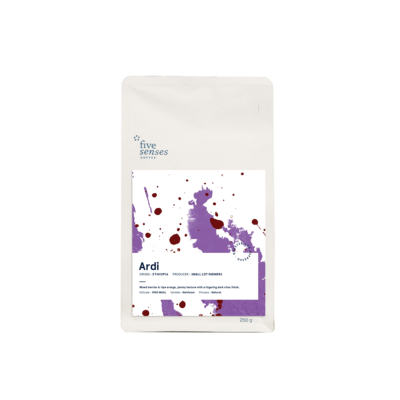 Our producers have used the finest quality green to start with to ensure that the coffee can withstand the decaffeination process and maintain a flavour profile more reminiscent of a typically clean washed Colombian. 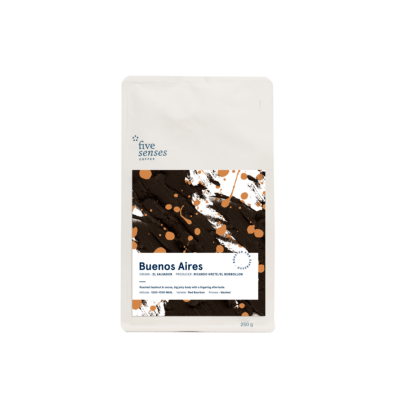 Another great fact is that the decaffeination plant is in Colombia. 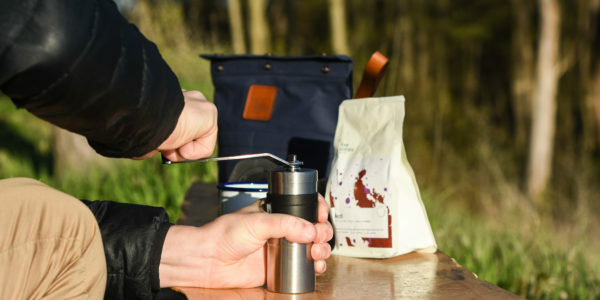 No longer does it have to go to Mexico, Vancouver or even Germany to be decaffeinated, it simply has to take a quick drive to the Colombian city of Manizales. 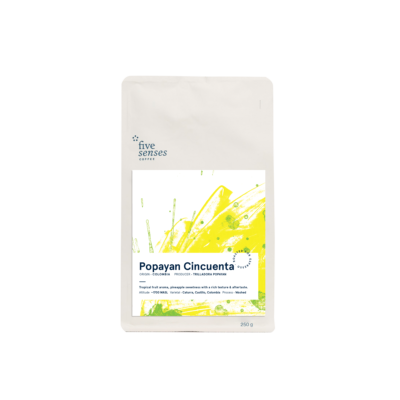 We thus save an enormous amount of time and resources and can send it regularly to Australia with our Popayan Cincuenta shipments. 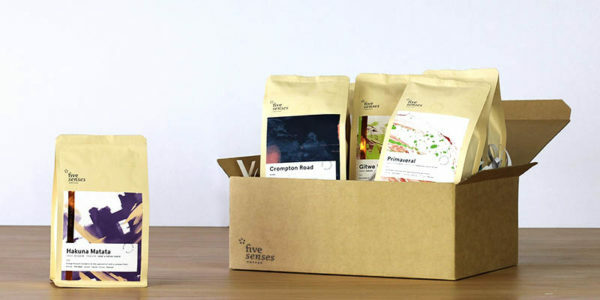 Essentially, this translates into fresher, better tasting decaf.